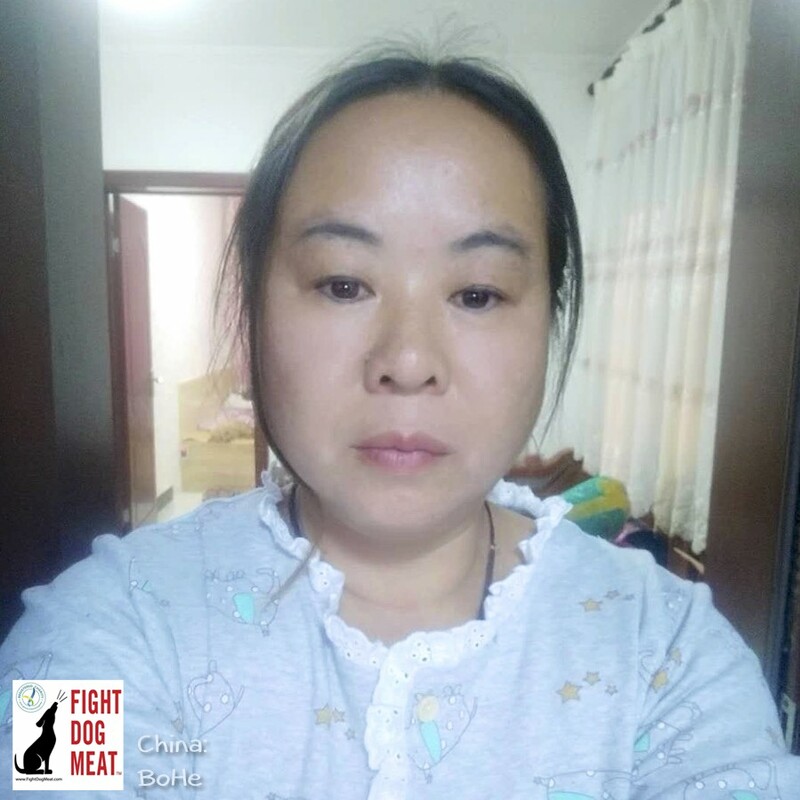 BoHe is a Chinese lady who has devoted her life to saving animals. Her rescue shelter in Mudanjiang has been open for over 10 years. 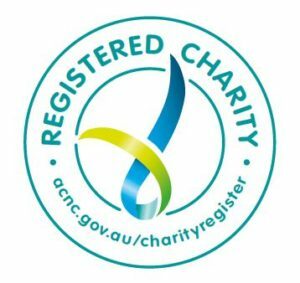 She has a team of dedicated volunteers who’ve been with her for a very long time and she works closely with the vet hospital. Her shelter houses over 2,700 dogs and they’re all available for adoption. BoHe, respected and loved Chinese animal rescuer, living in China. Mudanjiang is located in Heilongjiang Province in northeastern China. Mudanjiang has sub-zero winter temperatures plummeting down to -60F (-40C), and boiling hot summers with searing heat. BoHe’s shelter uses coal heating to keep the animals alive through winter, to stop them from freezing to death. All the dogs have indoor housing, warm bedding and access to the heaters. They also have large outdoor play areas to zoom around and exercise and play. Video: not graphic. Video shows some of BoHe’s dogs at her shelter, during the day. 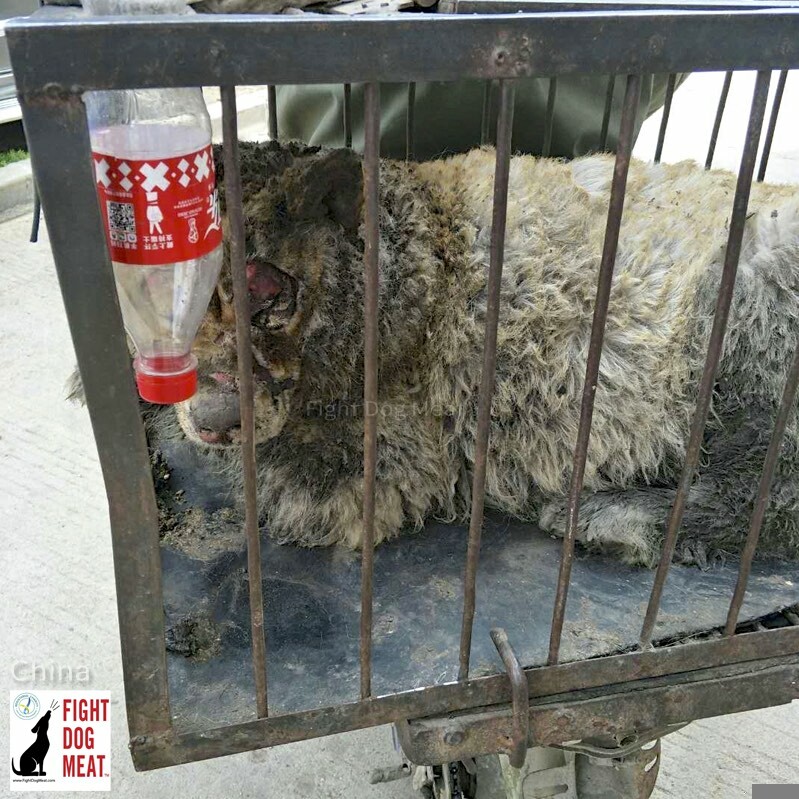 All BoHe’s animals are rescued from local slaughterhouses and dog meat markets. She also saves cats, goats and birds from the same slaughterhouses, as she’s rescuing the dogs. 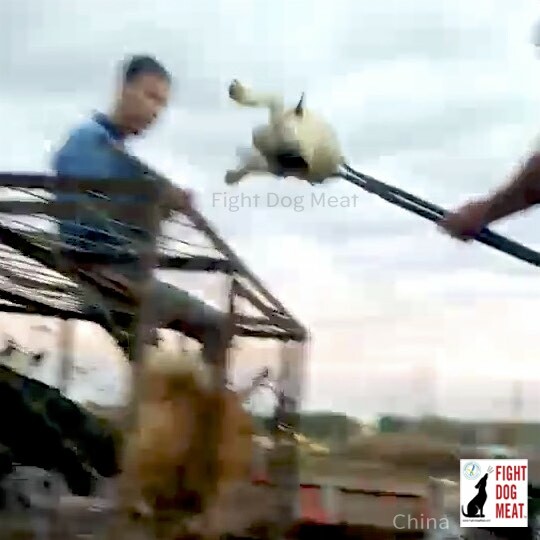 French Bulldog being hoisted through the air by a dog butcher. BoHe rescued this dog and all the dogs on the truck on the day. Heavily pregnant Samoyed, badly burnt in a fire, then sold to a dog butcher. Rescued by BoHe and nursed back to health. They named her ‘Dafu’ and she gave birth to several puppies. Fight Dog Meat is leasing newly built kennels in Shanghai which will allow us to move dogs from BoHe’s shelter into our kennels, to prepare the dogs for international adoptions around the world. The kennel complex is under construction and close to being ready. We’re excited to help a number of Bohe’s dogs find new homes in 2019. Fight Dog Meat is in direct contact with BoHe on a daily basis. We are helping her with dog food, bedding and medicines. Please consider a small donation to help her: https://fightdogmeat.com/donate/. 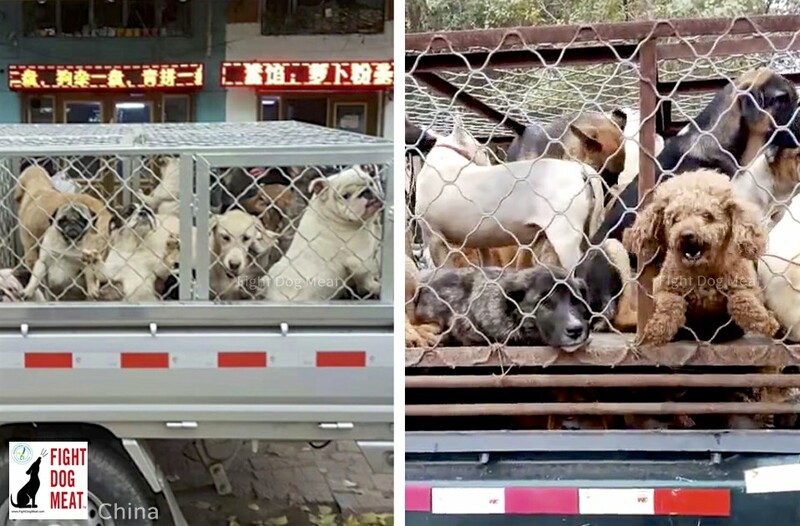 PayPal: Donate@FightDogMeat.com.